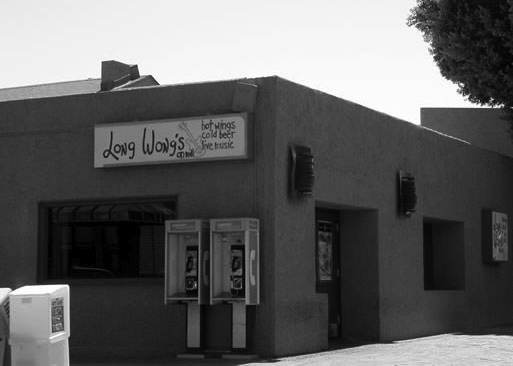 The Old Long Wongs on Mill Ave. I grew up in Tempe. Back in the 90’s we would cruise Mill Avenue and hang out at Coffee Plantation. I was also big into the music scene and attended concerts every weekend. 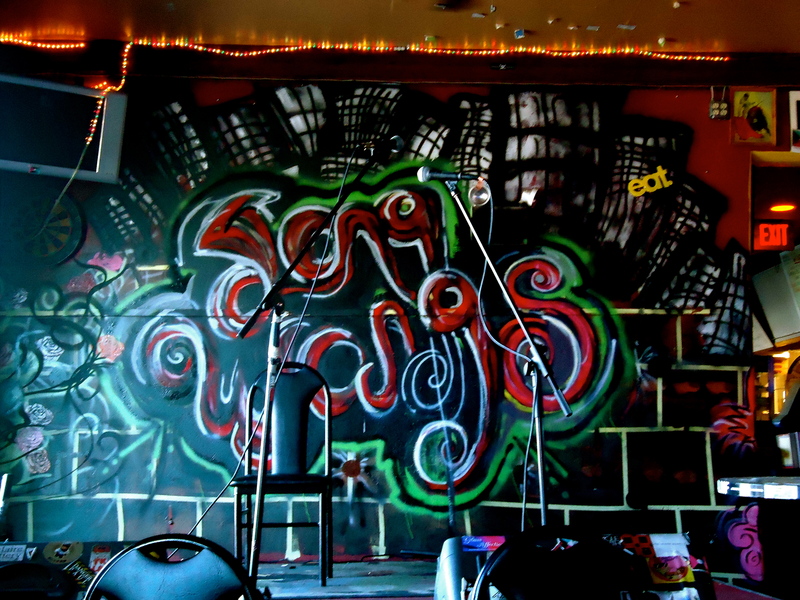 During the days of the Seattle grunge movement, Tempe had their own little movement going on. 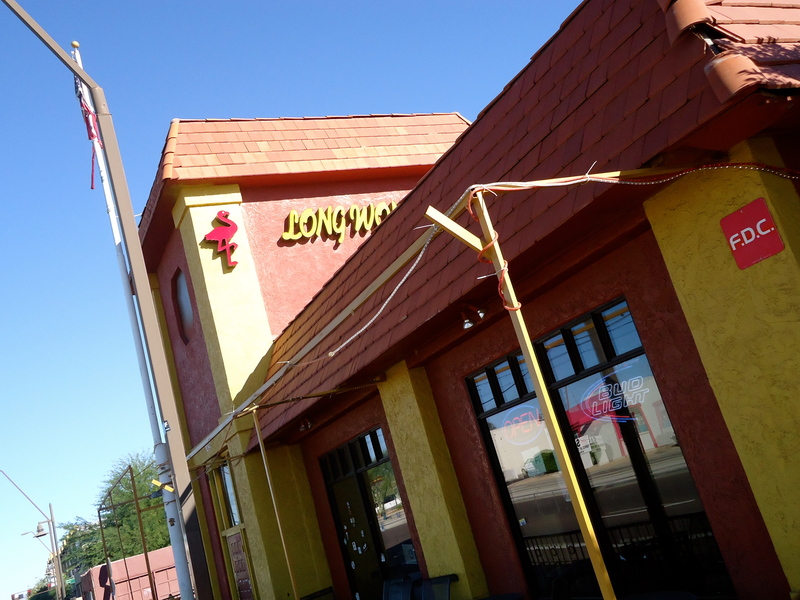 Mill Avenue was the launch pad for the defining icons of the “Tempe Sound” for over a decade and it all started at a little joint called Long Wongs. The Gin Blossoms, The Refreshments and Dead Hot Workshop were the bands that spearheaded that movement. 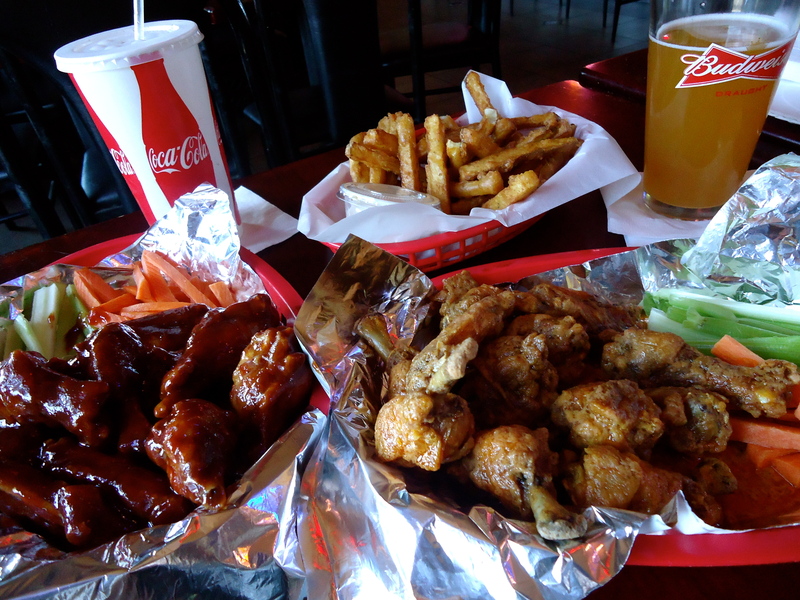 Cheap wings, bomber beers and good music – that was college life for me. Fast forward to today, the old Long Wong’s building is long gone. 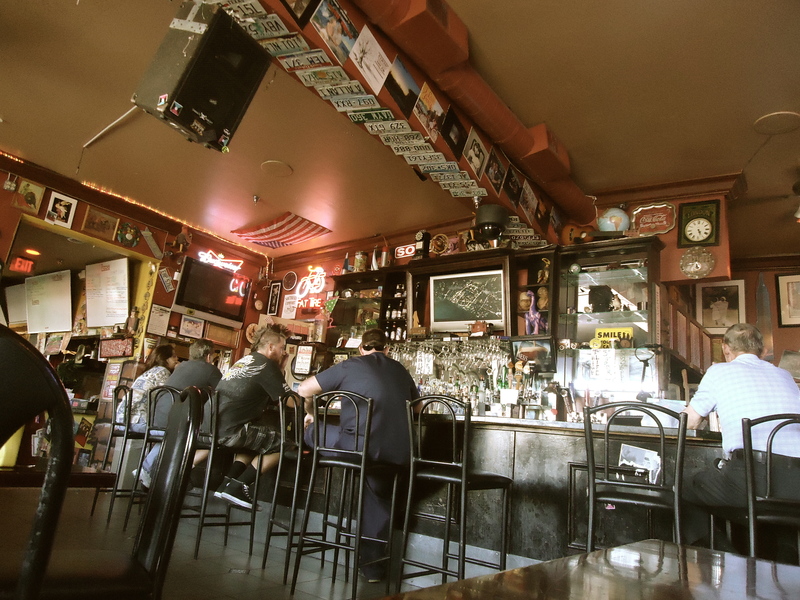 They are now located at the Firehouse where bands like Miniature Tigers, The Format, The Maine and Dear and the Headlights and more are leading the way. 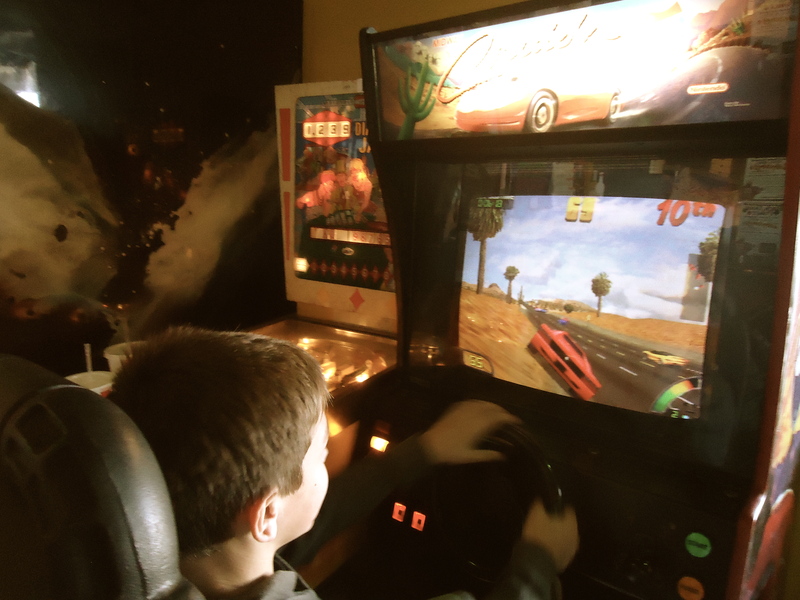 I took my son here to kinda let him see what life was like for me back in the day. 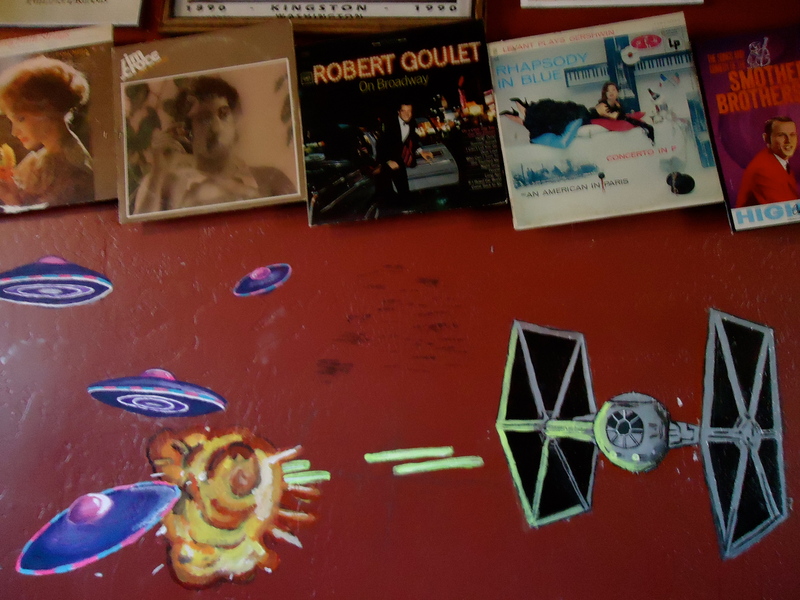 This entry was posted in American Food, Music and tagged Chicken Wings, Coffee Plantation, Dead Hot Workshop, Downtown Tempe, Grunge, Long Wongs, Mill Avenue, Tempe, Tempe Sound, The Gin Blossoms, The Refreshments, Urbanspoon by ttimmons. Bookmark the permalink.